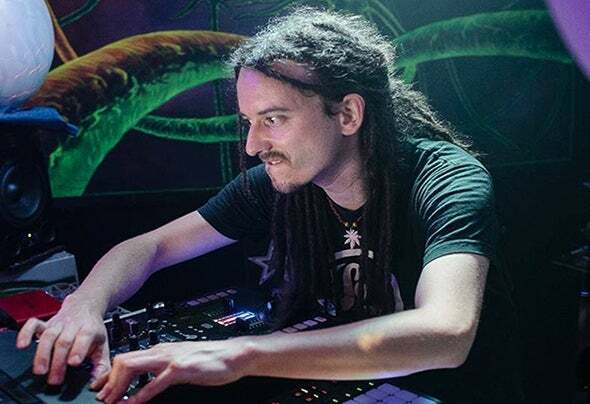 The Darwin Experience Project was formed in September 2011 by experienced DJ, producer and musician Ross Watson as a bold university assignment. The project is influenced by many styles of electronic and world music, with an emphasis on organic, natural sounds combined with jackin' rhythms.The initial idea behind the project was to explore the concept of house music's evolution as a genre and how new styles could be created through the cross pollination of genres and sub genres. The idea of evolution is expanded not only to the music, but to the artist himself and how he can push the boundaries of his own creativity and artistic expression.